Aquila and Heracles produced an impressive display of posters round the school in preparation for today’s cake sale, which really brought the punters in. The result? The two classes made tidy £128.48 between them, which means… £64.25 for each class (you’d already done that sum in your head, hadn’t you?). It is hard to describe the fearsome scrum that is Cake Sale. Uh-oh. Unhappy punters, too (his cake got bumped. At the end of a long week). Spare a thought this week for the participants in this year’s Weight Loss Club, who will not be indulging at the Aquila and Heracles cake sale this Friday, 23rd January. 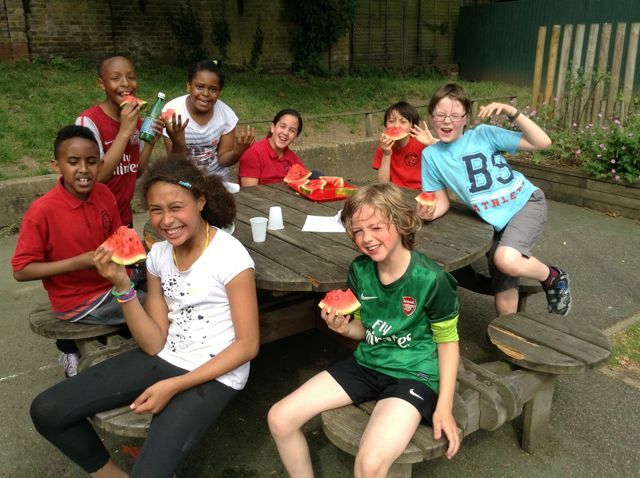 In fact, spare more than a thought: give them some encouragement with a donation at https://mydonate.bt.com/fundraisers/tufnellparkschool6. 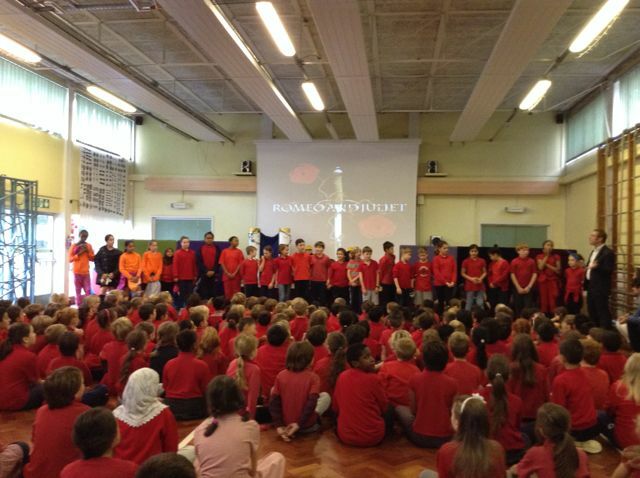 The money received will go towards this year’s Give & Gain project, which involves the whole school in the re-design and re-decoration of the school lobby and main corridor. 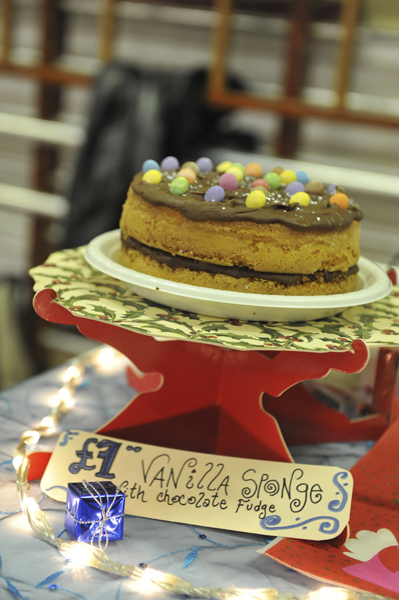 We didn’t last long… the first cake sale of 2015 is next Friday. There’s some good news for the Weight Loss Club already. For the third year, the Cecil Rosen Foundation has offered to sponsor the group £5.00 for every kilo lost. If you missed the first session but you’re still prepared to squeeze your belt to raise funds for our kids, we need your lost kilos. Come along this Tuesday (20th Jan) at 8:00pm and join us. After that, we’ll have to close the club to new participants. 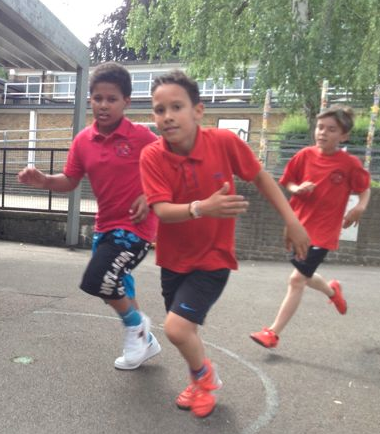 Tuesday 3 February, ex-Tufnell Park parent and current girls’ football coach, Naomi Clarke, is coming along to advise on incorporating more movement into your life. Personal trainer Naomi will talk about how to keep moving even when you’re not in peak physical shape, and demonstrate a 7-minute workout that everyone can do at home daily, no excuses. Tuesday 10 February, therapist Heidi Cohen will discuss the psychological and emotional factors that can lie behind overeating and make sustained weight loss so hard. Everyone else, feel free to smother those winter blues in a pile of baked goods at the cake sale on Friday. 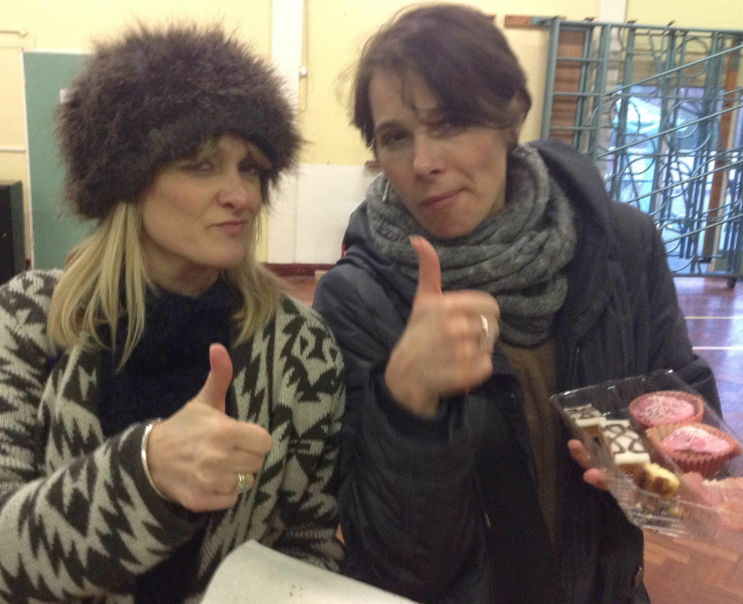 Cake and biscuit donations are, as always, welcome – indeed, essential. Congratulations to Perseus, Orion, Draco, Ursa and Heracles, who were on fantastic form this morning as they pelted round the playground. Our top score of the day comes from Orion, with one participant clocking up an incredible 23 laps – that’s 4,600m – in 20 minutes. But every single child out there worked incredibly hard and made the small but excitable crowd of supporters extremely proud. Click here to remind yourself how we say, “Well done!” And good luck to all those classes running tomorrow. Perseus are saying, “Give us the money!” Really, they are! 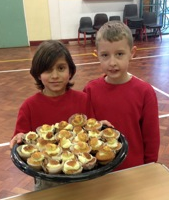 Delphinus and Heracles moved a cake mountain today, raising £175.00 to split between the two classes. Thank you, cake bringers and cake buyers! The impressive total is just £1.92 short of Andromeda and Draco’s champion effort in January. Can the Nursery and Aquila topple that record on 28th March..? 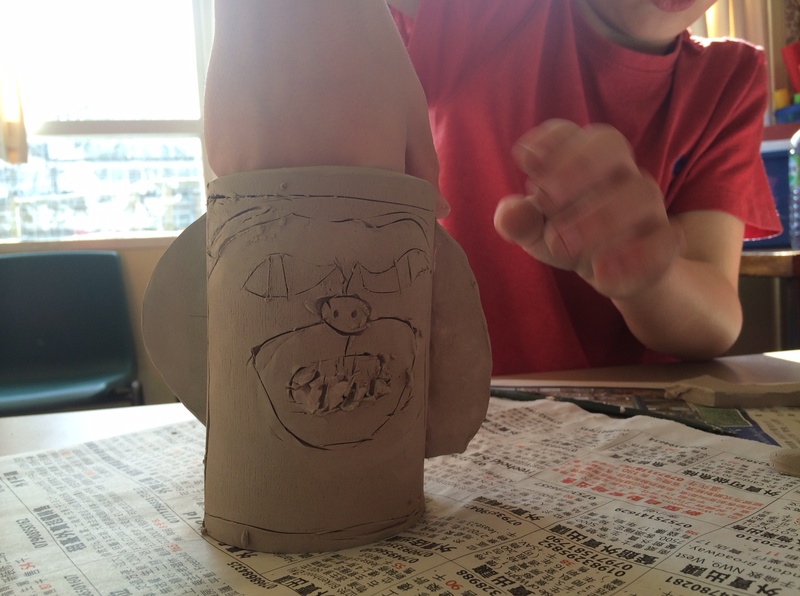 There’s superb ceramic work going on in the mobile as, class by class, the whole school gets involved with Artist-in-Residence Claire Bevacqua’s totem pole project. On Thursday 13th March we need volunteers with spades to pitch up at school at 9:00am and help prepare the ground for the nine totems being created. Before that, though, there’s World Book Day to think about! Next Thursday, 6th March (or 7th March for Cygnus children), every child is invited to dress as a favourite character and donate £1.00 to the school. 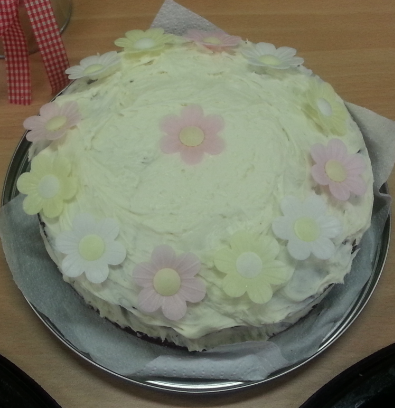 While you’re searching for inspiration, don’t forget the Delphinus & Heracles cake sale tomorrow! “The Incredible Book-Eating Boy”, anyone? Support Delphinus & Heracles with cakes and biscuits! 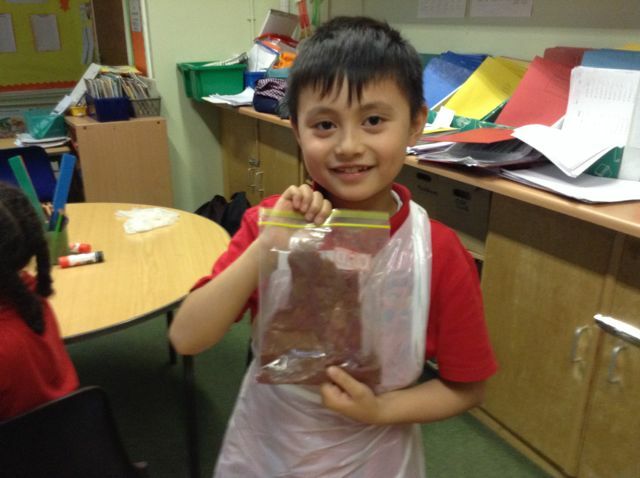 This Friday’s cake sale – 28th February – is for Delphinus and Heracles classes. Heracles has the fewest pupils of any class in the school this year, so do donate sweet treats, bought or homemade, to help them along! 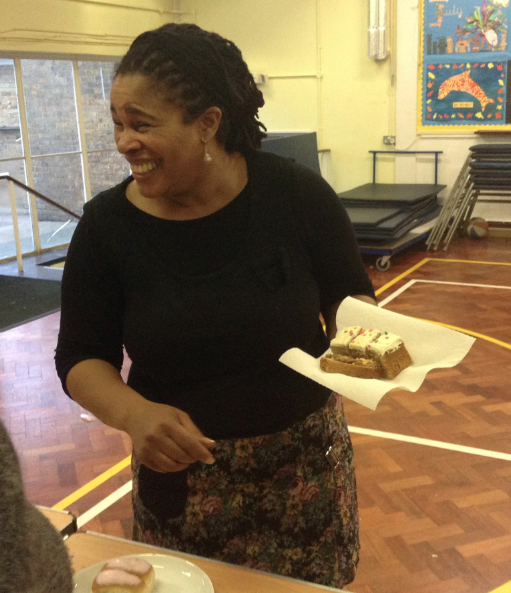 Joy and cake sales – hand in hand. 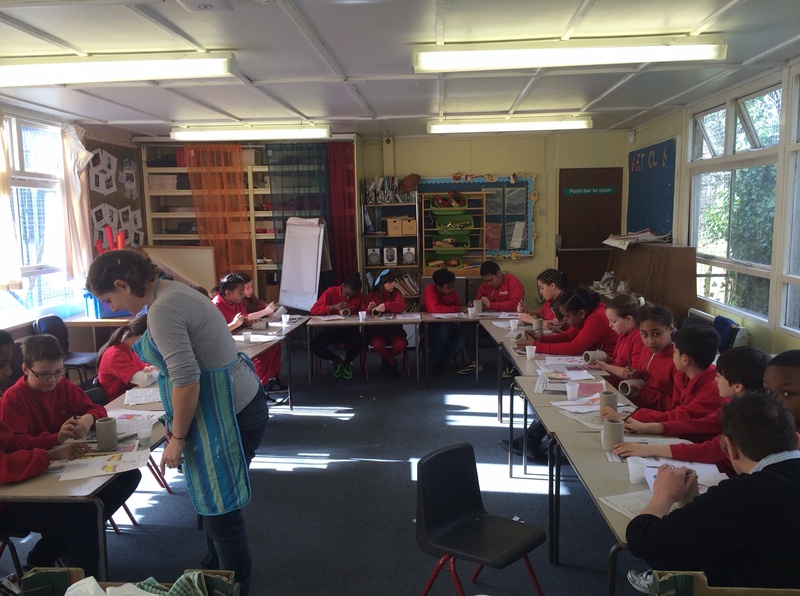 At least, we love maths the way it is at Tufnell Park School Maths Lab – the first half of which was in the school hall this afternoon as part of Maths Week. There’s a re-run tomorrow featuring the other half of the school (Nursery, Cygnus CW, Andromeda, Aquila, Columba and Orion), so see you there if you weren’t part of today. 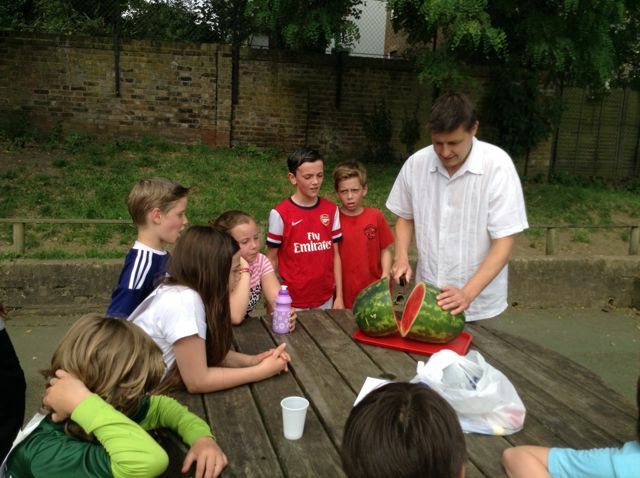 Brains at the ready – Maths Lab begins. …is a lot of fun! …and talk for one minute, if you can! It may be easier in pairs. 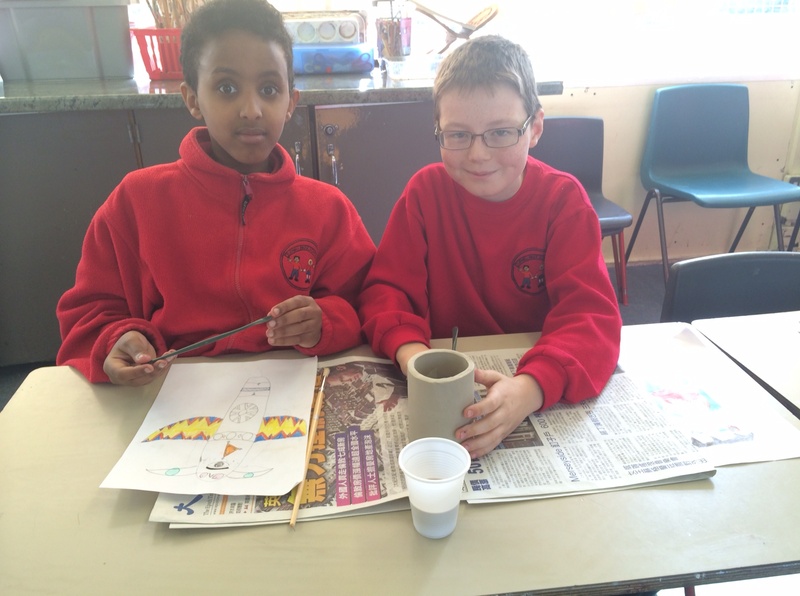 Life skills with Draco class. And what are Perseus up to? Building a tower with Cygnus LT. 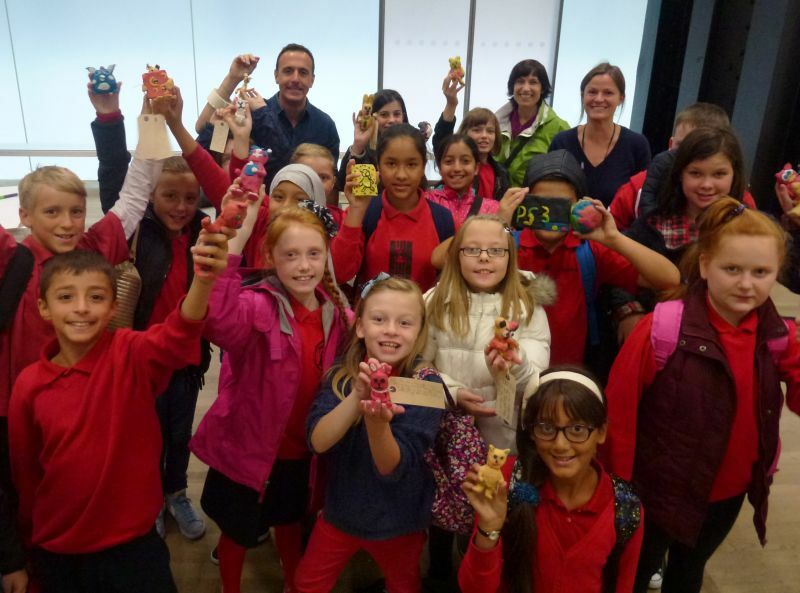 Thanks to Ms Khan’s quick initiative, Heracles class were the first school group to take advantage of Tate Modern’s new Art Exchange programme, two weeks ago. 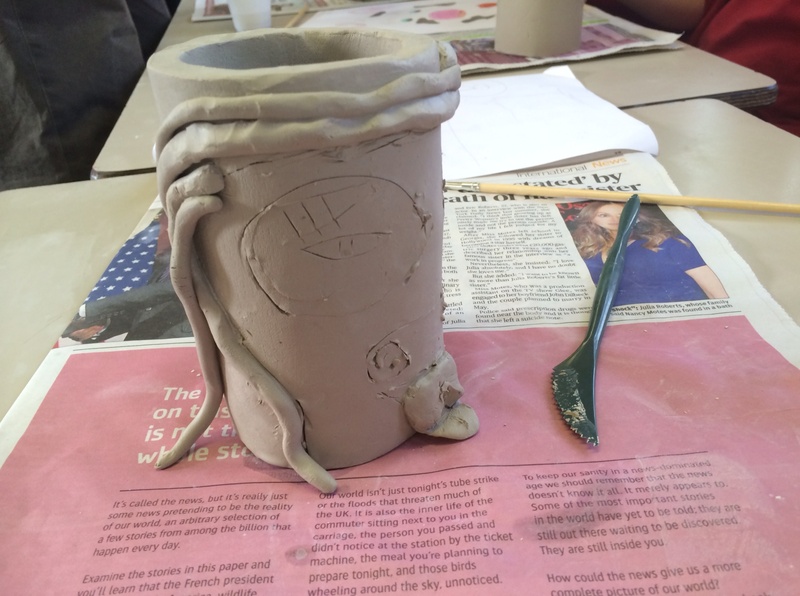 A parent from the school made the connection, and Year 6 leaped in to spend a day working on the themes of history and memory at the gallery. They’re currently the featured school on the Tate’s website. 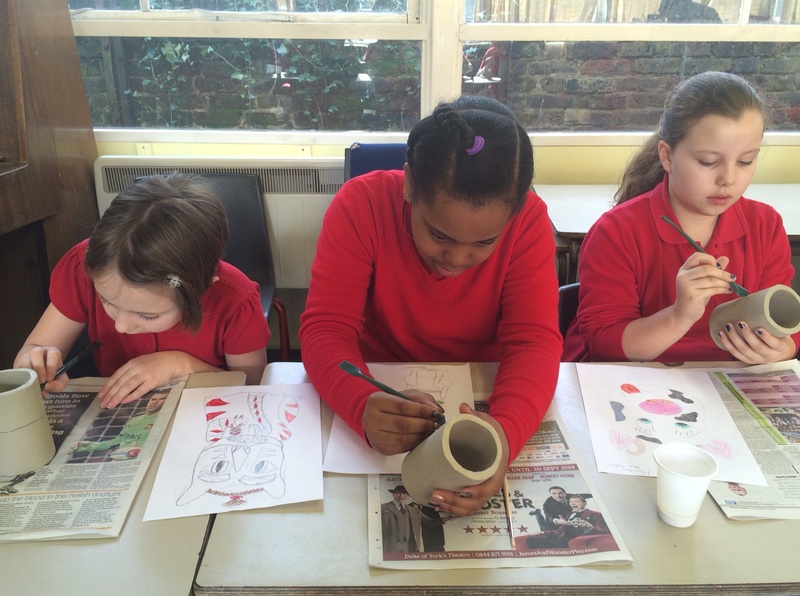 Meanwhile, up in Highgate, the school’s gardening club made their mark at the Highgate Horticultural Society’s annual awards: they scooped the Junior Competitors’ Award of Merit as well as 1st prize for their vase of mixed flowers. 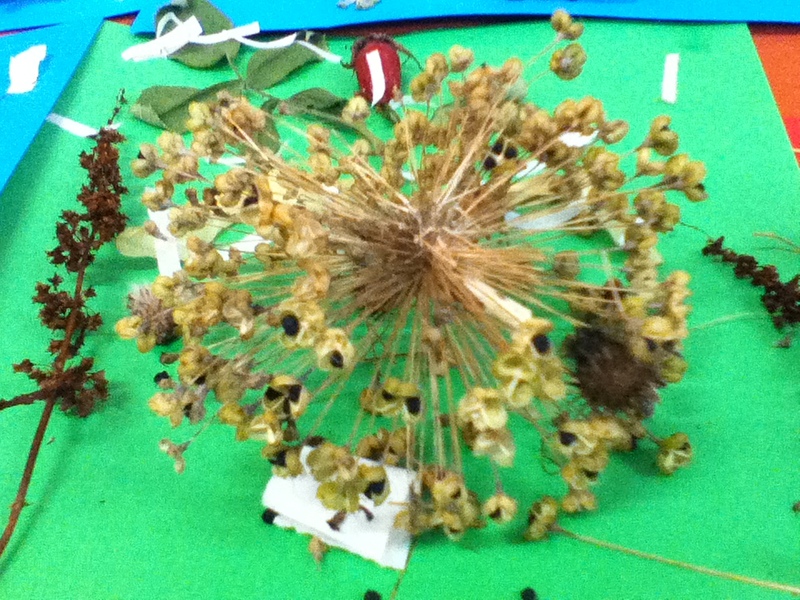 On our re-vamped Links page you can see more of the seed collages they also created. And if there’s any site you’d like other parents to know about, please let us know and we’ll post a link. 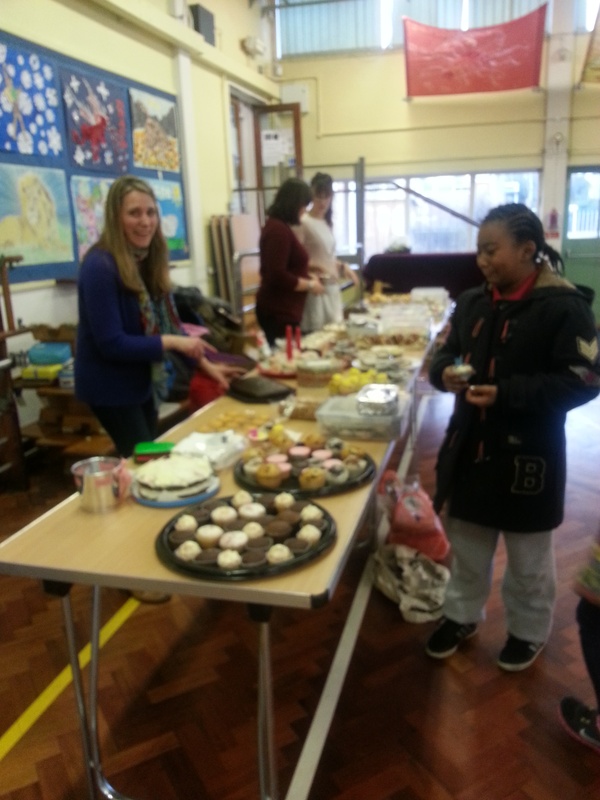 Thank you for your custom at the Heracles’ cake sale, which raised £114.73.